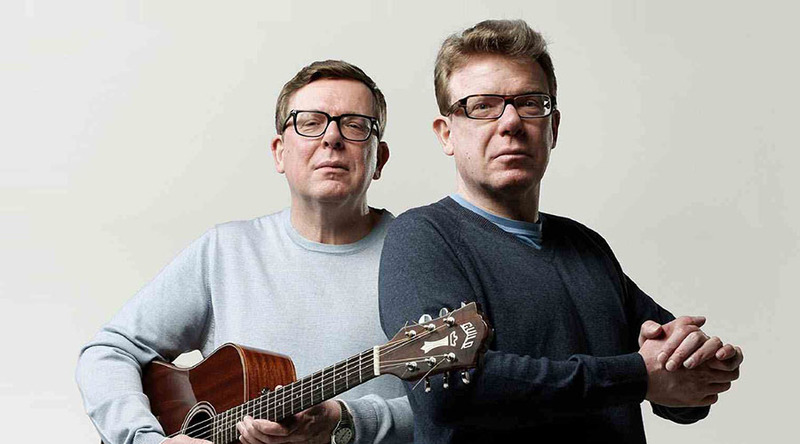 modmove | The Proclaimers are set to tour Australia this May! Scotland’s finest Celtic soul brothers Craig and Charlie Reid have reached a rarefied status: after three decades they are as innovative as ever and with every album and show played, The Proclaimers continue to garner new fans. A highly-individual blend of punk, folk, pop, poetry, country, soul, socialism and new wave, The Proclaimers walk precisely the right line between romance and bitter reality. Their songs are timeless; with their catchy tunes and stirring harmonies they capture the full gamut of human emotions. Expect to hear the classics Let’s Get Married, Sunshine on Leith, Letter From America, I’m Gonna Be (500 Miles) and songs from their highly acclaimed 11th studio album Angry Cyclist produced by Dave Eringa (Manic Street Preachers, Kylie Minogue and Roger Daltrey).